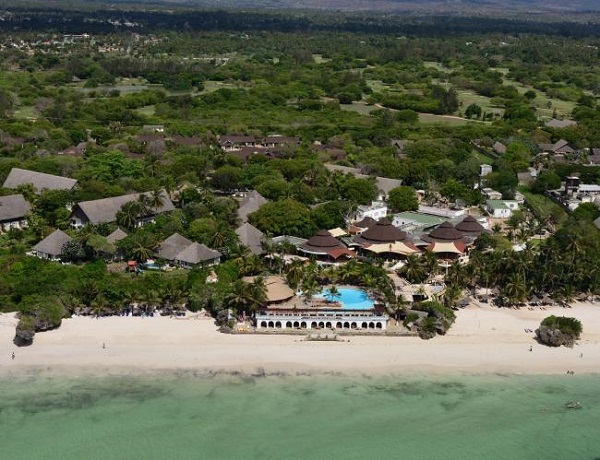 Voted Kenya’s Leading Resort in 2016 (for the sixth time!) at the prestigious World Travel Awards‚ Leopard Beach Resort & Spa has a reputation for excellence. 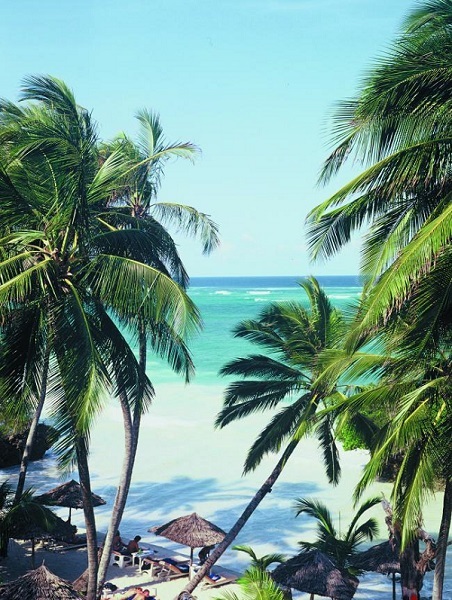 As well as enjoying prime position on Diani Beach on Kenya’s South Coast‚ the resort has extensively upgraded accommodation and facilities making it the preferred destination for holidaymakers and business travellers alike. Check-in at Airkenya passenger terminal Wolson Airport at 0930 a.m for the flight at 1040a.m. Arrive diani airport to be met by a representative from Leopard Beach and transfer to the hotel. At Leopard Beach we can assure you that you won't get bored! For the ultimate in pampering‚ the Uzuri Spa and Fitness Forest offers a wide range of treatments and therapies as well as a fully equipped gymnasium. The resort also offers a splendid 18-hole golf course next to the resort and a full-time Animation Team. 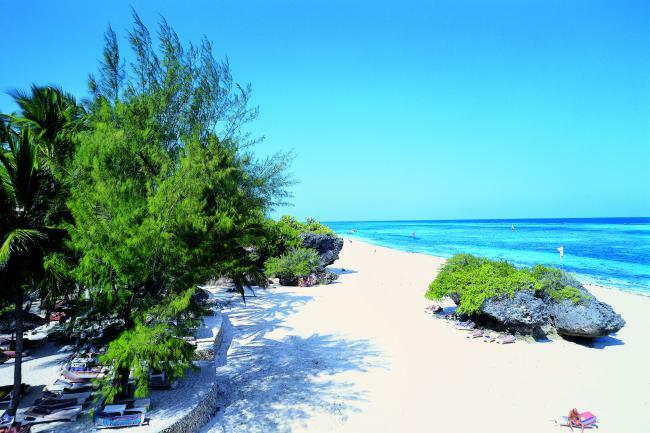 The Chui Adventure Centre offers a range of PADI diving courses for adults and children as well as a host of water sports and big game fishing beyond the reef. The resort’s Adventure Centre organizes day-trips and longer excursions for those who want to discover the magic of Kenya. This is your last day‚ after breakfast transfer to the airstrip for your flight back to Nairobi at 1100hrs. The flight arrives Wilson airport at 1210. Special discounts on some of the amenities available at the hotel like:- The Lemongrass Asian Fusion Food and Chui Chui Grill resturant‚ Uzuri Spa treatments. All items of a personal nature gratuities. Child Policy: Rate applies to children sharing with parents aged 2 - 11 years.